Founded as Marui, a sake cup seller. After the end of the war, company-founder returned from Shanghai, restarting as a wholesaler. Incorporated with a capital of 10 million yen. Supplied ceremonial plate through the pottery shop of the Imperial Household Agency of Tokyo. and started Takagi Crafts within the group. CENTURY CO.,LTD Became a subsidiary. and warehouses to within our facilities. Added 21 meters in-glaze kiln. and mold gallery was installed. Established retail shop, Utsuwa store Takagi , in local town. Exhibited in Hong Kong and Singapore with the inauguration of our overseas business. 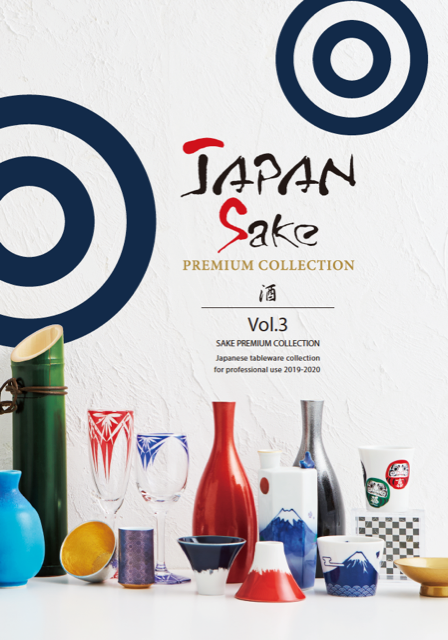 Published the premium catalog ‘ Shun Vol.1’ introducing Japanese cuisine. Started promotional activities in Dubai. 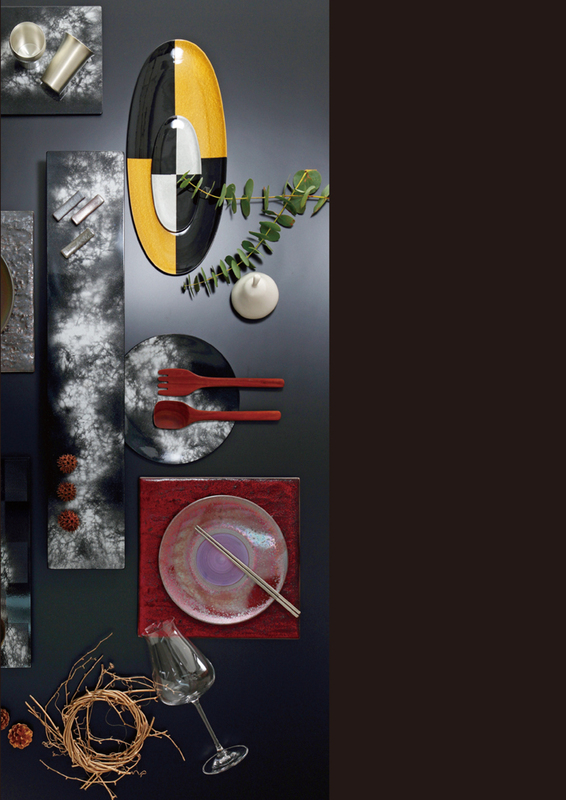 Exhibited hotel show in Tokyo, Dubai and New York.